1300 pieces have been made. Thanksgiving, or "A bed in the cornfield." My first impression, the rating can still change slightly, but we are curious, or? Then a slightly sweet note is added, of which Smellie already wrote. so already suitable for summer, late summer and autumn. Hence the title. I couldn't decide, rather the "bed in the cornfield" or because of the incense note rather the harvest festival in the church. I perceive this "grain note more closely, while I smell the incense more in the projection. This one's not as soft here as it is in New York but has, unfortunately for me, a slightly silvery note. Not so bad that it superimposes the whole fragrance, but it remains present until the end. I like fragrances with soft projection, but it could be a bit more. But the main thing that disturbs me is that the incense gets that metallic note again. If it wasn't, the fragrance would also get less points in Sillage and durability from me, but more in the fragrance. Conclusion: I like it, but it doesn't get anywhere near New York, or Bleu Turquoise. would classify him, just because of the frankincense as unisex. 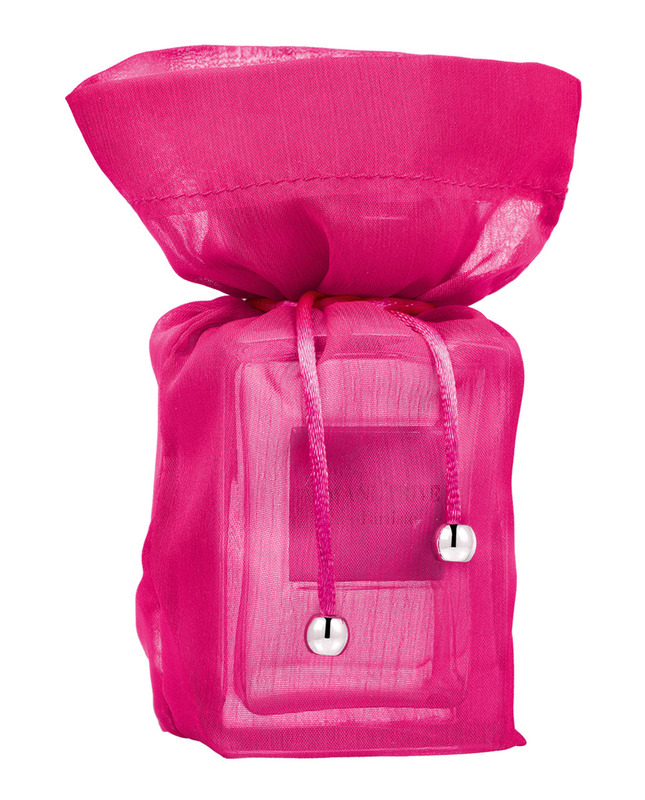 Actually, I only want to comment on a fragrance if I have been able to test it thoroughly. But since there are no rehearsals for these limited editions and I won't deal with them any more, I can only tell you about one single test. I was already very curious about the scent and today I dieselled myself with it at the Douglas in the city. The first impression was very fine, it starts with a dry iris note, similar to "Iris Nazarena". Immediately, however, the fragrance withdraws very much. Ambroxan enters the stage, then a light frankincense note and a delicate sweet-fruity note are added. That's it, no further progress and no development. 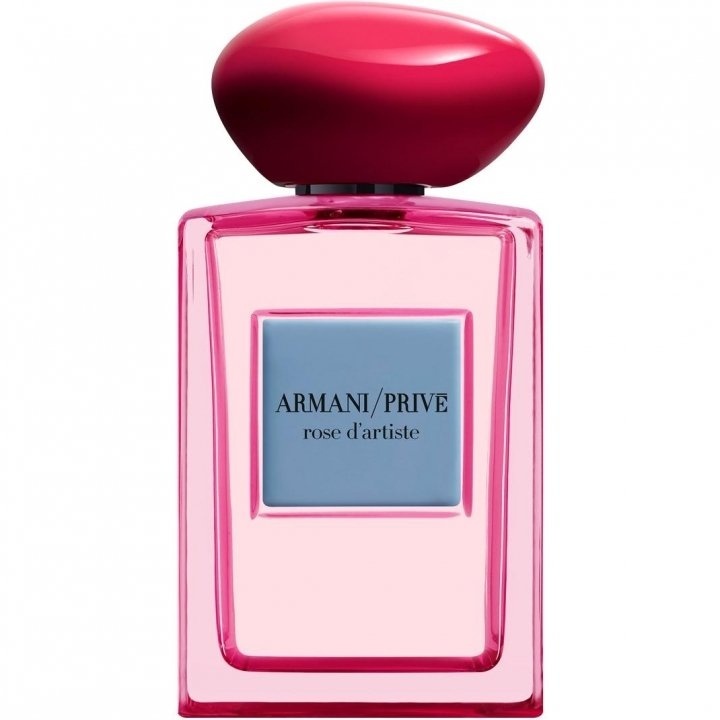 The introduction of the synthetic note reminds me somewhat of "Armani Privé - New York". But what results in a round thing is rather hard and angular, almost fragmented. With me it has unfortunately also no creaminess. Despite some sprayers I can hardly perceive the smell, it has no Sillage with me. The shelf life is given, now after about 7 hours it can still perceive easily, but I have to stick my nose to the skin, zero projection. Just as the missing rose in the pyramid initially irritated me about the name (I now know that rose refers to the colour of the bottle), I am constantly lacking fantasy about the justification of the high price. I'm honestly disappointed, only my wallet's happy. Edit October 2018: after wearing it many times and looking at it as a complete work, I like it quite much now, therefore the higher rating. 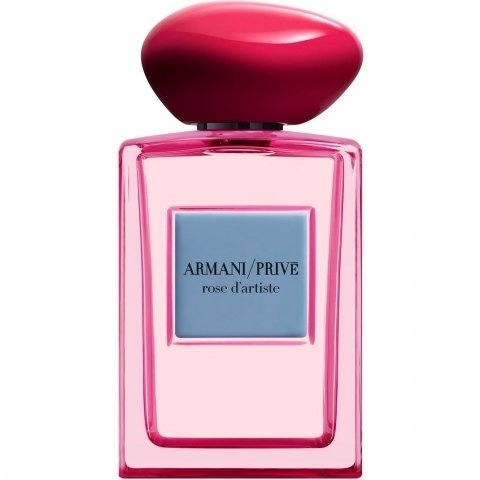 Write the first Review for Armani Privé - Rose d'Artiste!